Click on the links below for further details of each workshop. Multi-day discounts are available - ask for details. 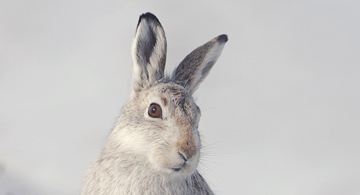 Photograph mountain hares in the Highlands of Scotland. Capture images of them sheltering in their forms, sleeping, grooming, yawning, running and maybe boxing. 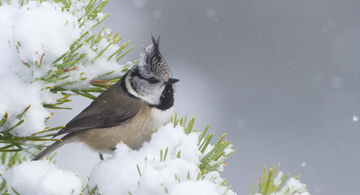 Spend a day near the summit of a mountain with Britain's hardiest bird. 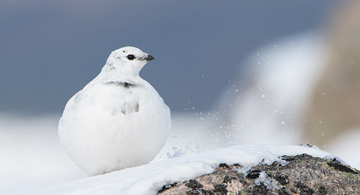 Masters of camouflage, these birds blend into their surroundings, but with skill, images of these beautiful birds can be captured, as they move around in search of food, or protecting their territories. Capture images of the wildlife that call the Scottish Highlands, home.